The next Sorcerer King dev livestream is today at 3pm ET! 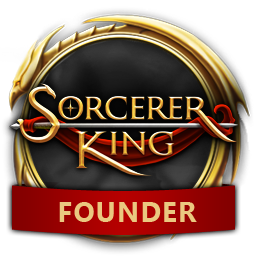 Scott Tykoski will be on the stream today taking your questions and playing the latest build of Sorcerer King. One of the cool things about watching replays is that you can do so at 1.5x speed. I wonder if the live broadcasts can be done so as well?